4-wheel and all-wheel drive trucks, jeeps and SUV's are becoming very popular, and they have some practical advantages but they do require different maintenance. 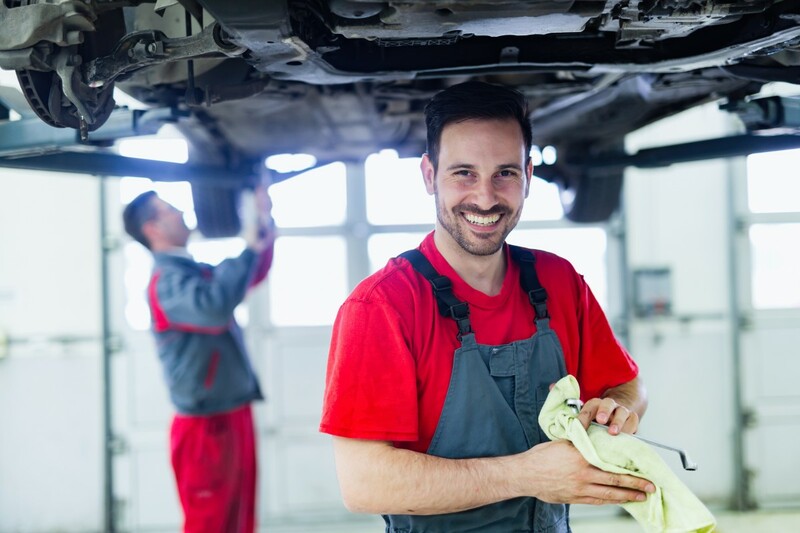 Your vehicle has to be ready to take on the challenges of your driving style or terrain in the area and we want to ensure that you keep those service bills down and avoid any costly repairs by being pro-active. 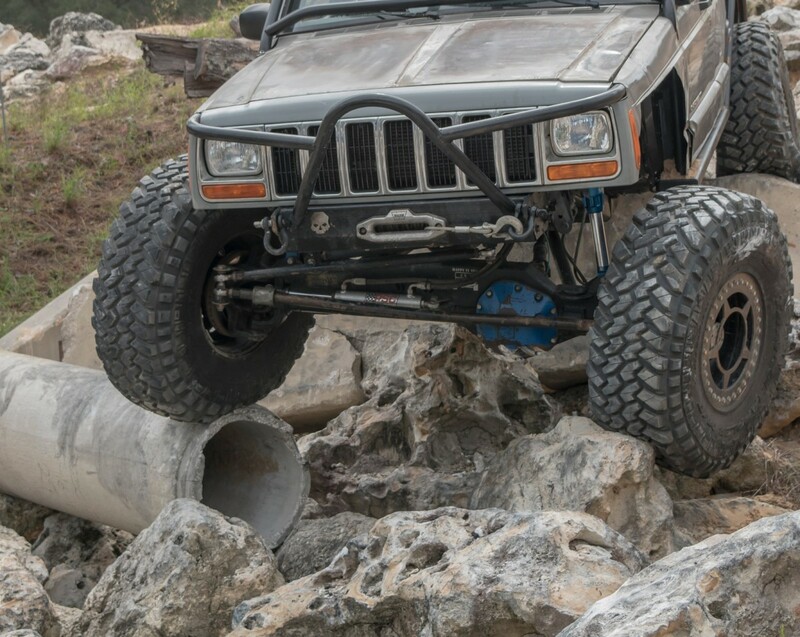 Here is everything you need to know about your 4-wheel drive jeep or truck as well as some of the things our technicians at Archer Automotive & Diesel Repair in Archer, FL check every time you visit our shop to ensure we take care of any issue you might have. While most fleet vehicles are chosen for their reliability, low maintenance, and durability, sometimes maintaining several of them at a time can become overwhelming. Just keeping up with the maintenance schedule alone is a task and then to ensure you keep your scheduled routes for those fleet vehicles is another task in itself. Let Archer Automotive & Diesel Repair in Archer put your mind at ease, with our fleet maintenance programs for any and all fleet vehicles. 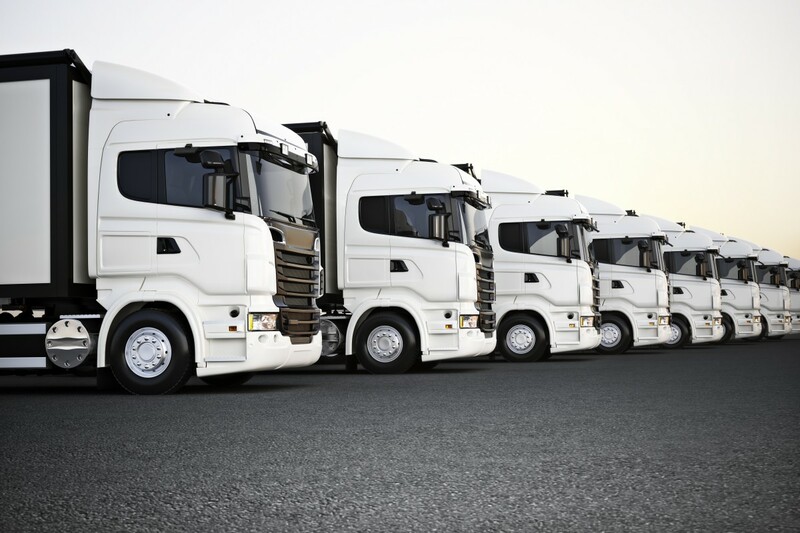 We will take the stress from your business fleet program and get your fleet trucks and fleet cars running at optimum performance with a routine that works for your business that often REDUCES costs! 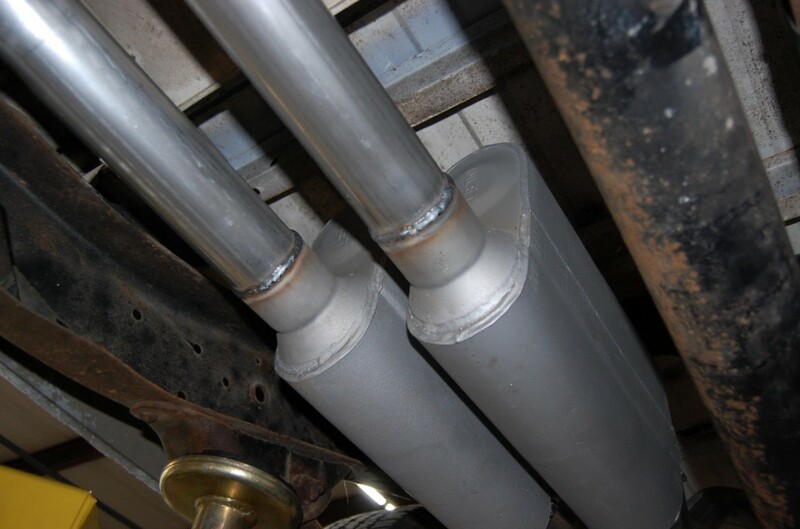 At Archer Automotive & Diesel Repair in Archer, FL, we understand the importance of doing things right. That’s why we are in the business of hiring ASE certified technicians. After all, your car, truck or SUV is only as good as the quality of service it receives.